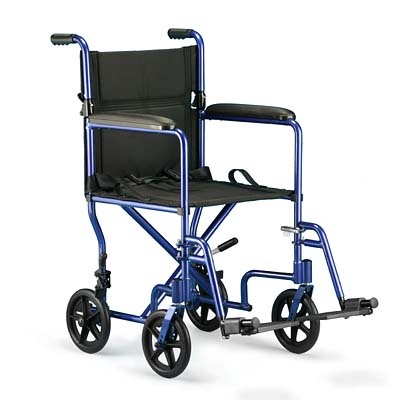 If you need a wheelchair for short or long term use, look no further than Olen Medical supply. Our chairs may be rented or purchased and are covered by most insurance plans. We also offer accessories like elevated leg rests, oxygen carriers and transfer arms. We offer customized fitting to guarantee maximum comfort and mobility.